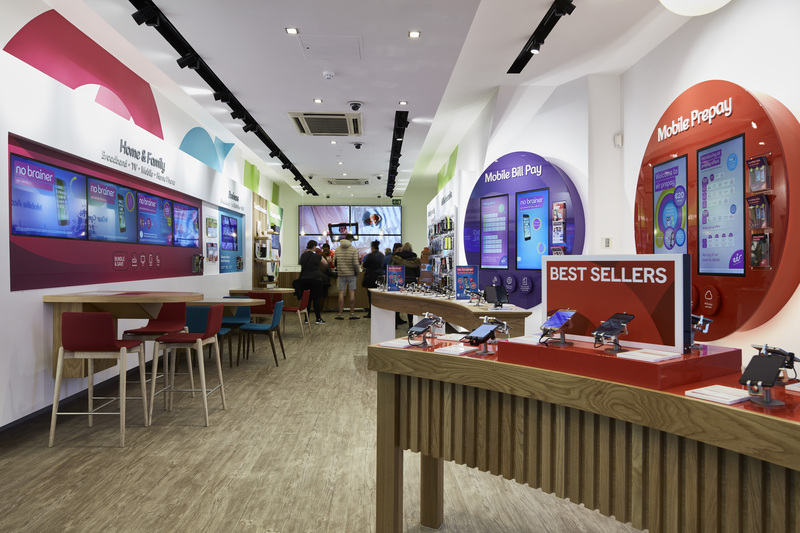 Oppermann Associates, in conjunction with Dynamo, recently completed the final phase of the rebranding and fitout of Meteor stores to Eir nationwide. 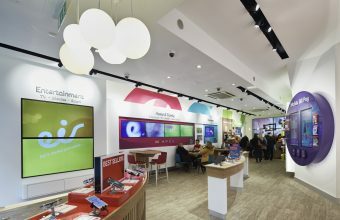 The meteor brand is no more, and all customers are now migrated to Eir’s network as part of a major rebrand. 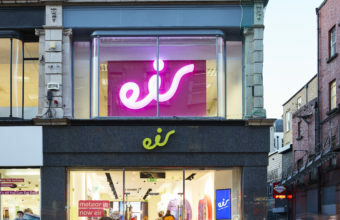 This move establishes Eir as a single mobile operator with more than 1.1 million customers. Meteor was established in Ireland in 1998 when ComReg’s predecessor, ODTR, held a competition for licences. Meteor prevailed over a rival bid by Orange. 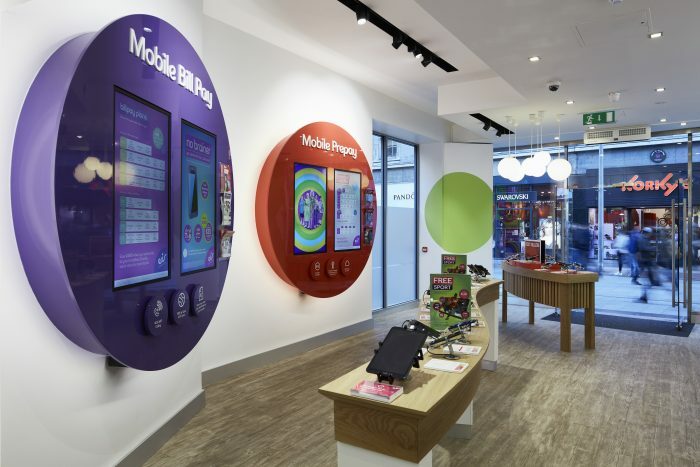 Meteor was slow to rise at first but it quickly became popular as a lower-cost prepaid option favoured by teenagers, as Ireland’s emerging mobile economy began to take shape. 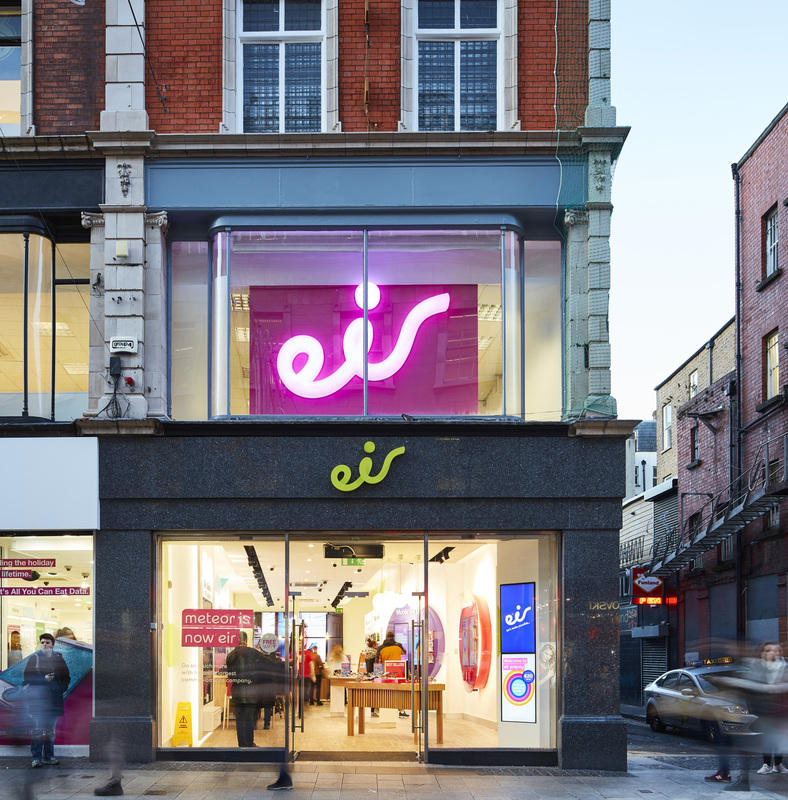 In 2004, Eir successfully won a bidding war against Smart Telecom and a consortium led by Denis O’Brien, and acquired Meteor for €420m. And now, after 17 interesting years, the Meteor brand has met its demise. 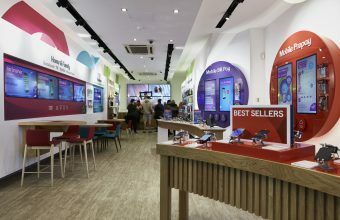 The move to consolidate its mobile offerings under one single brand makes sense for Eir as it looks to innovate in mobile and take on rivals such as Vodafone and Three, with comprehensive offerings in a marketplace. This project completed in November 2017.